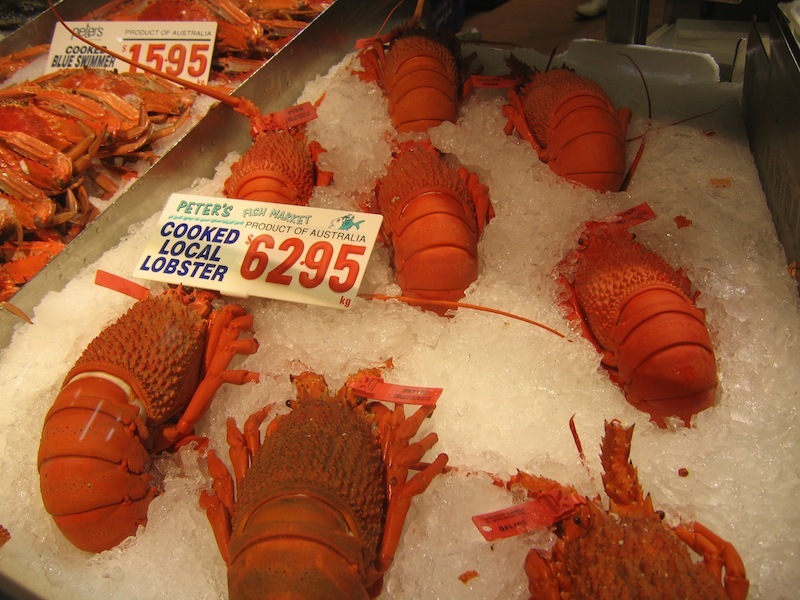 I always thought lobster was the most overpriced substance known to man, Duncan, so it's good to know it's available at a reasonable price somewhere in the world. In Ireland last year we were told it used to be considered the food of poor people who couldn't afford real fish. Also, I just read somewhere that, genetically speaking, humans are more closely related to fish are more closely related than fish are to lobsters. I bet you knew that already. Thanks, Richard. 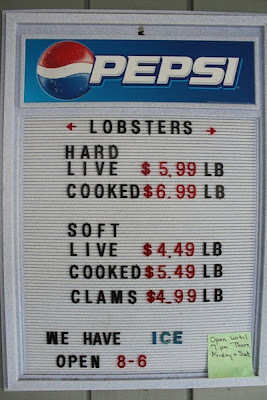 Lobster is certainly not over-priced in Maine, although my relatives there constantly complain because they remember when it was two cents a pound or some such price in their youth. They are delicious---not my relatives but the lobsters---but I'm glad to be more closely related to fish than lobsters. Hi Duncan ... 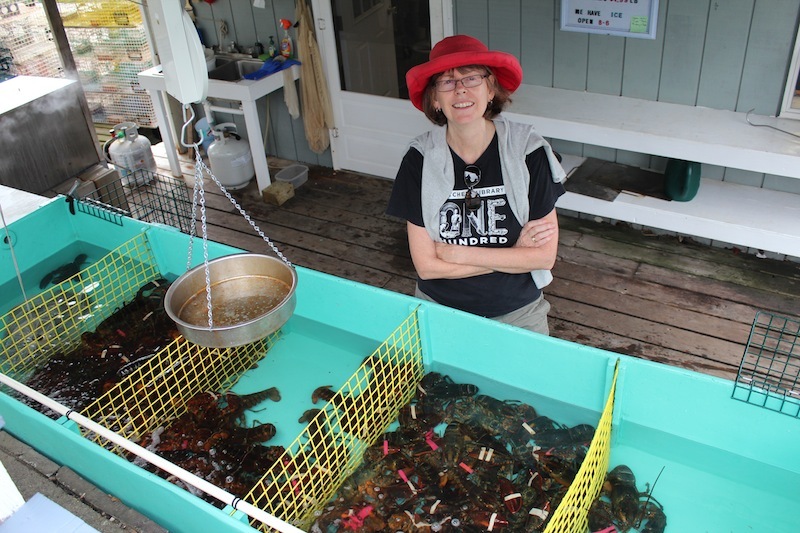 Thanks for the interesting blog on Maine Lobstahs! 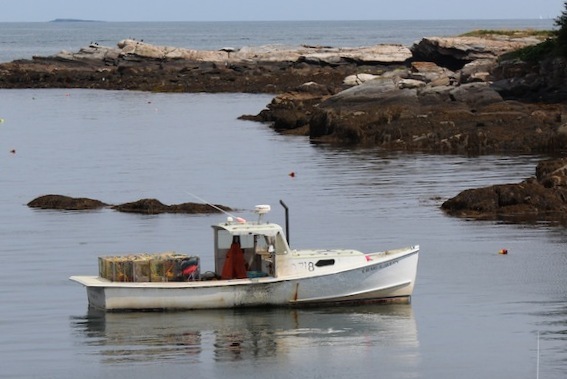 My in-laws loved Maine and traveled and camped there every summer for many years. One summer our little family spent a week with them there (they would usually stay at least 2 weeks there). I came to love everything about Maine ... the rugged coastline, the fog, hiking trails, amazing sailboats built there, the museums, gardens and, of course, the food. 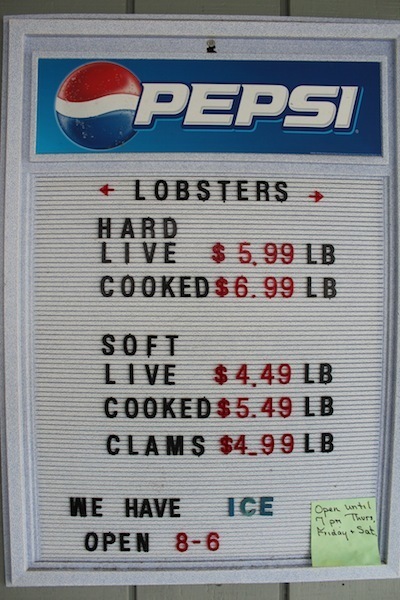 We ate "lobstah" several times that week and it was absolutely the best lobster I've ever eaten. Glad to hear that you've been having a great vacation with your extended family. Hi Lana, Thanks for the favourable comment on my blog. I have to admit that almost anything about Maine---especially if there are pictures---make it easy. It's such a beautiful and fascinating place.